Thank you for your time. 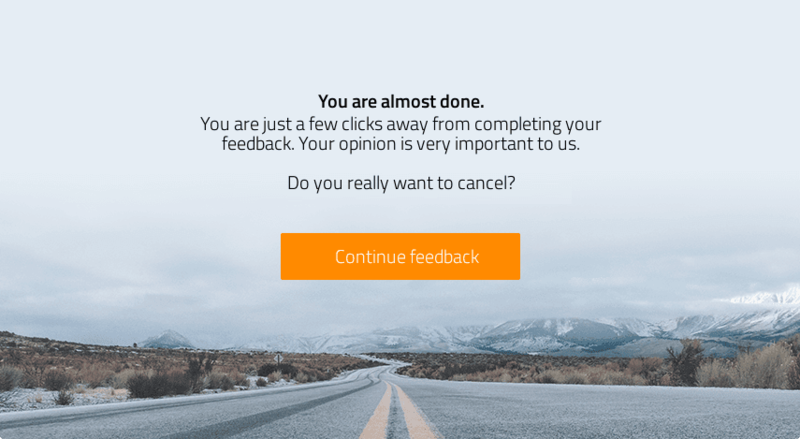 Your feedback matters to me! ... develops custom tailored solutions. ... help makes the best of a given situation. The services provided promise long-term positive outcomes. I would use the services of Virginie Gerwig again. ... helps overcome challenges and obstacles. ... enables me to identify and expand personal potential. ... enables me to develop my own problem solving skills. ... ensures that the time available is used effectively. ... ensures a transparent plan for taking measures. ... inspires confidence to speak about sensitive details. ... takes interrelating factors into account. ... encourages me to apply the knowledge I have acquired. ... operates independently and neutrally (e.g. with regard to third parties). ... assesses all client needs and clarifies any contradictions. ... comprehensively analyzes the starting situation and requirements. ... conducts consultations in a clear and structured manner. ... encourages participation in shaping the consultation process. ... provides a supportive atmosphere. ... can take on a leadership role in difficult situations. ... regularly checks on personal progress. ... responds to individual requests and specifics. ... raises awareness for new perspectives and aspects. ... helps set and follow clear goals. What do you think of the cost to benefit ratio? Would you recommend Virginie Gerwig? Please be aware that your feedback may be published on the ProvenExpert profile for Virginie Gerwig.